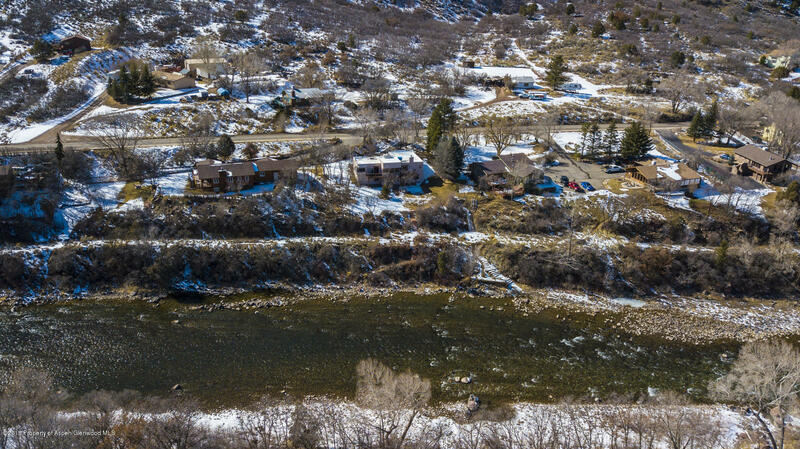 River living at its finest! 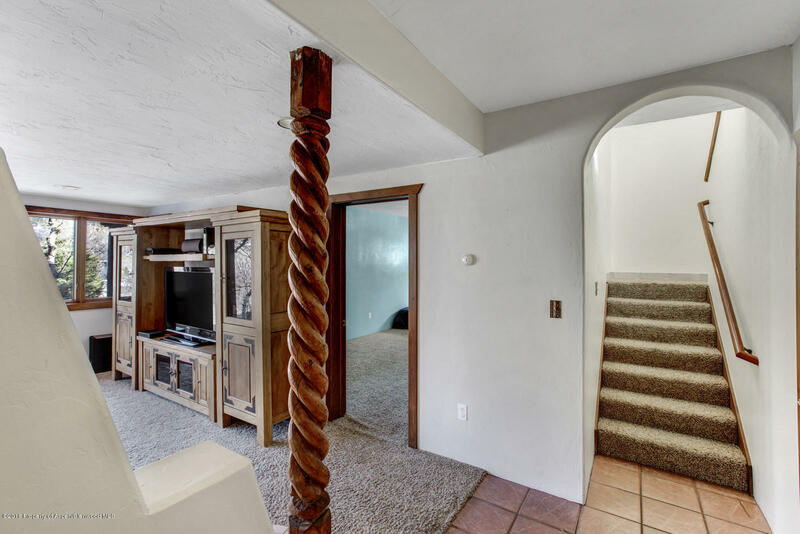 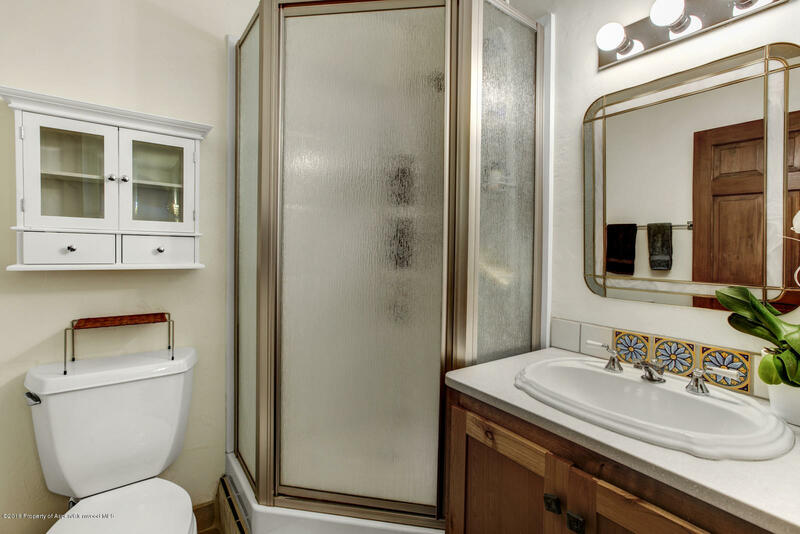 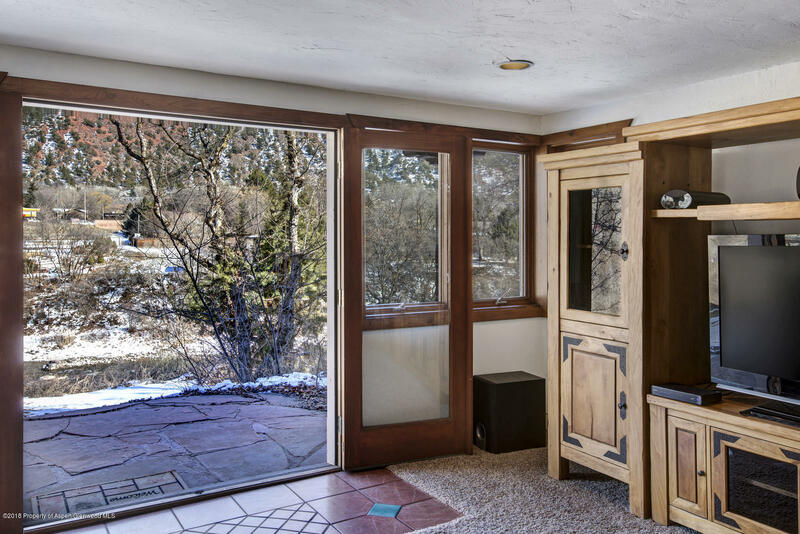 Once you step foot onto this property you'll be captivated by your surroundings and may never want to leave. 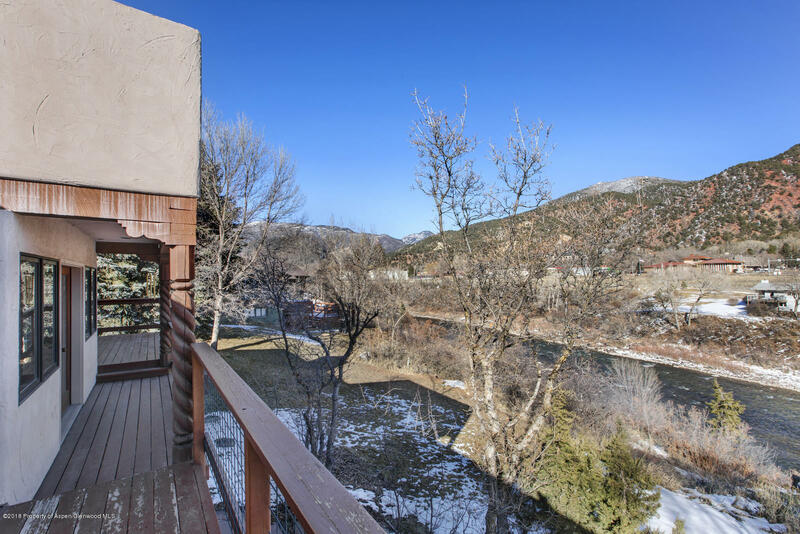 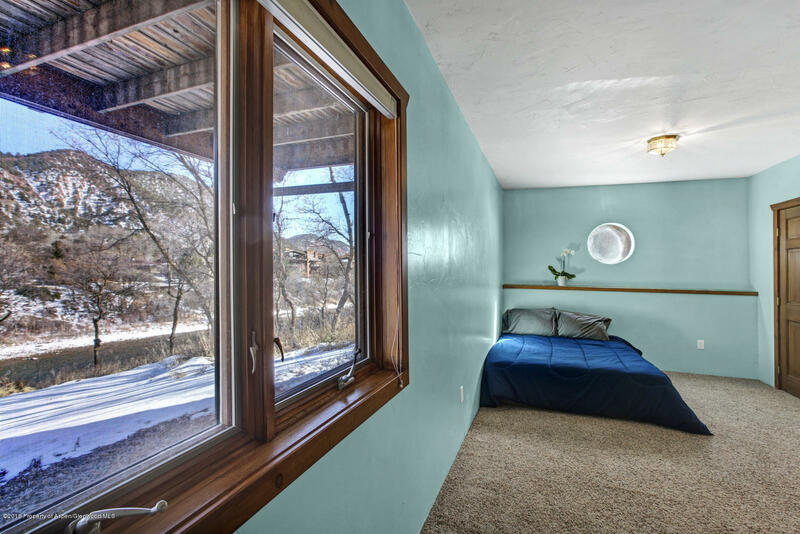 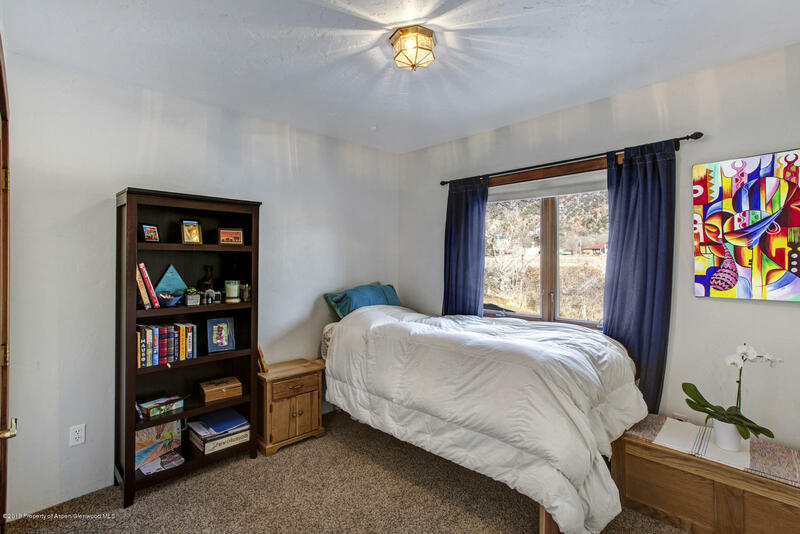 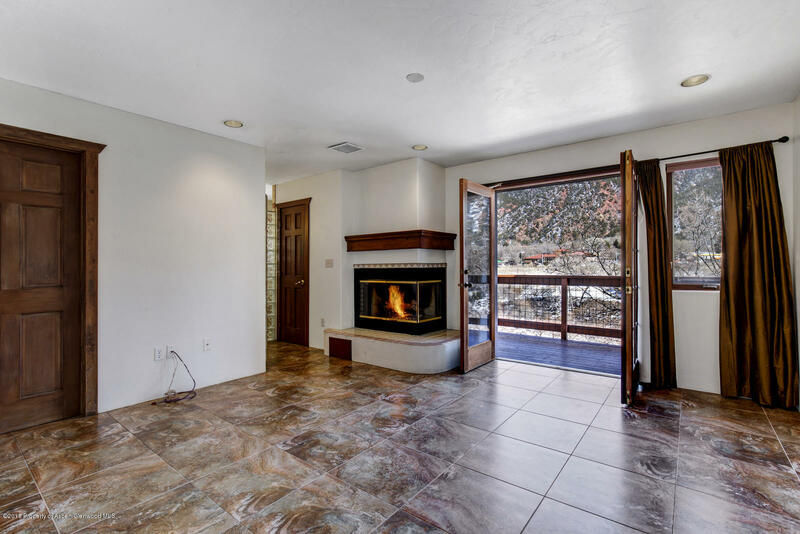 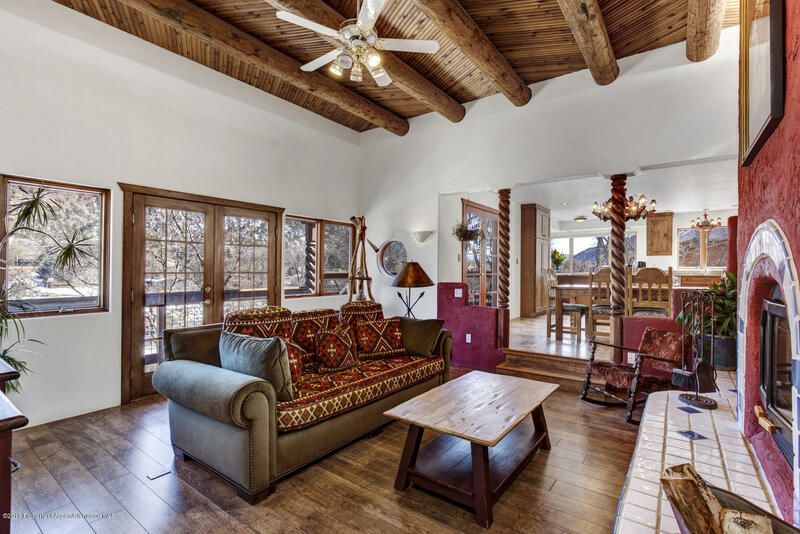 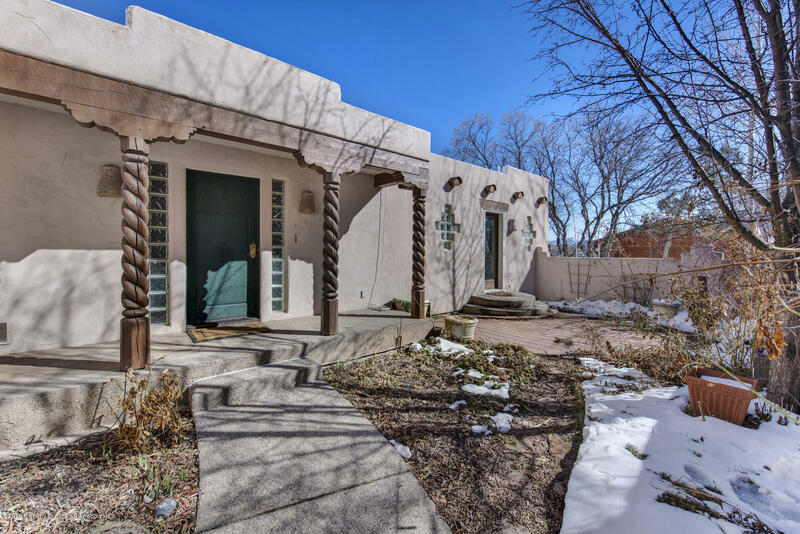 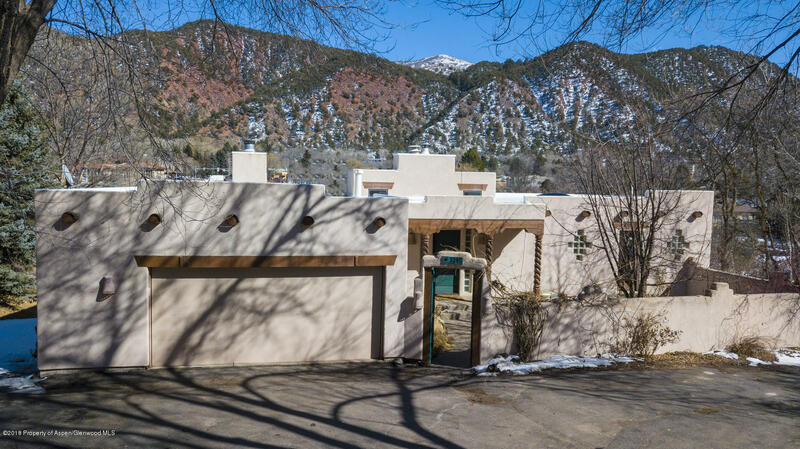 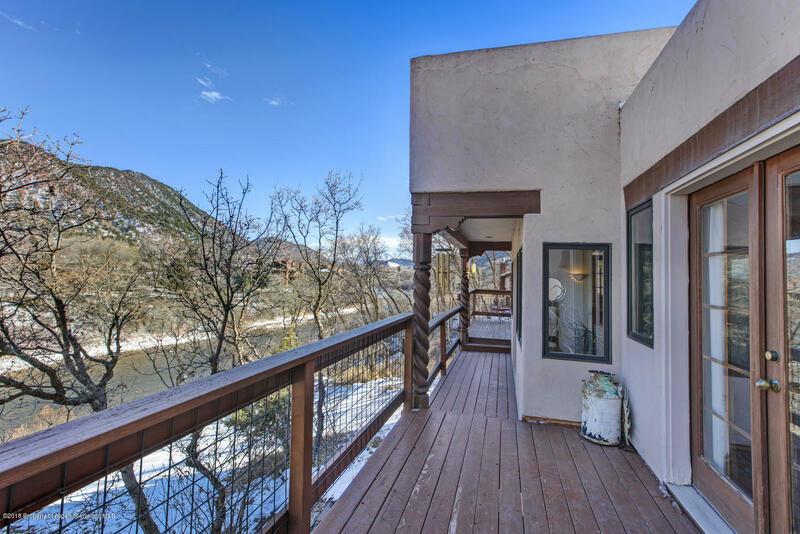 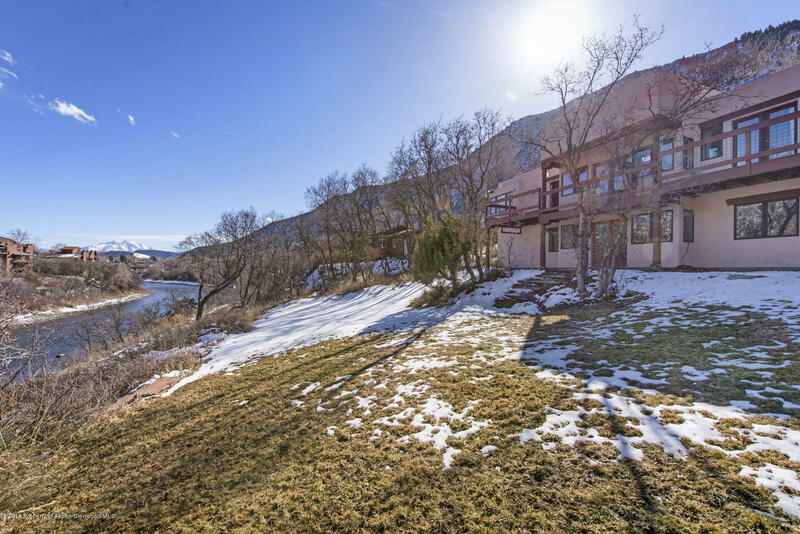 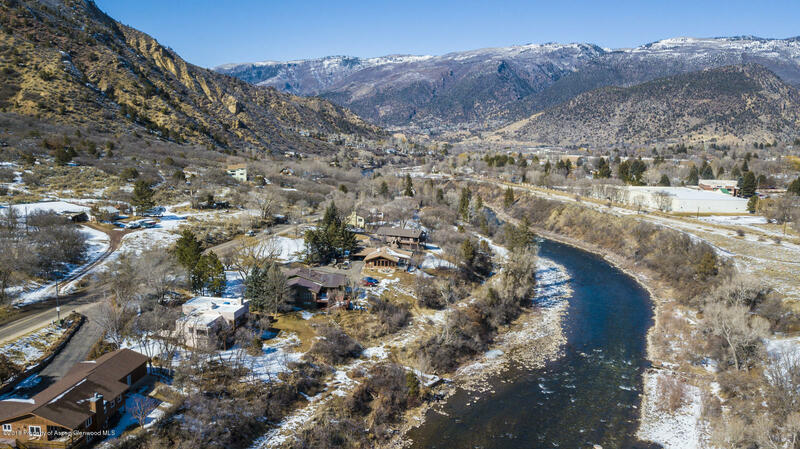 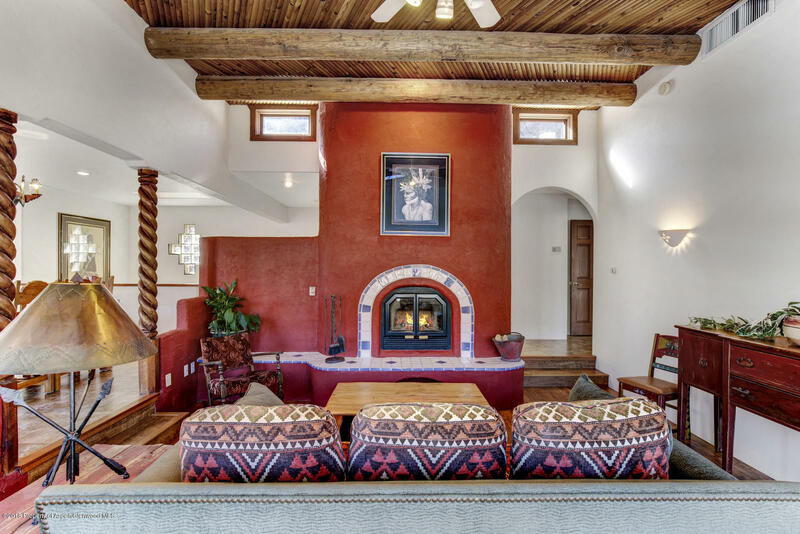 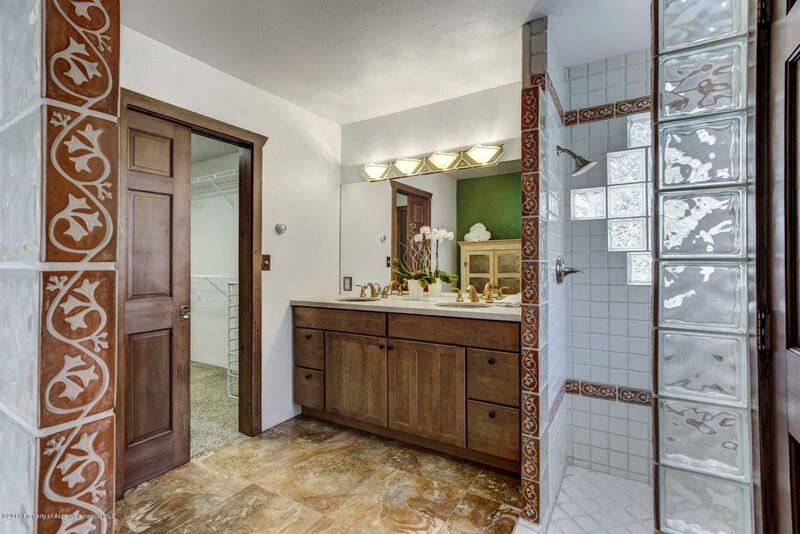 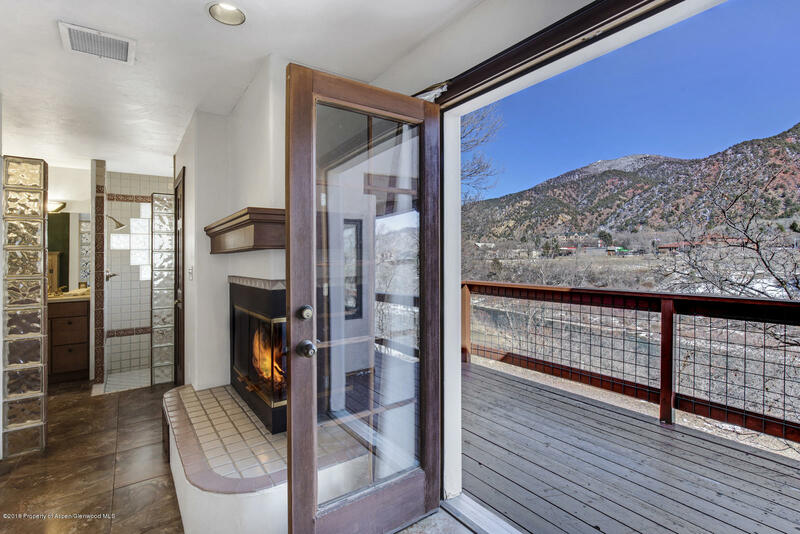 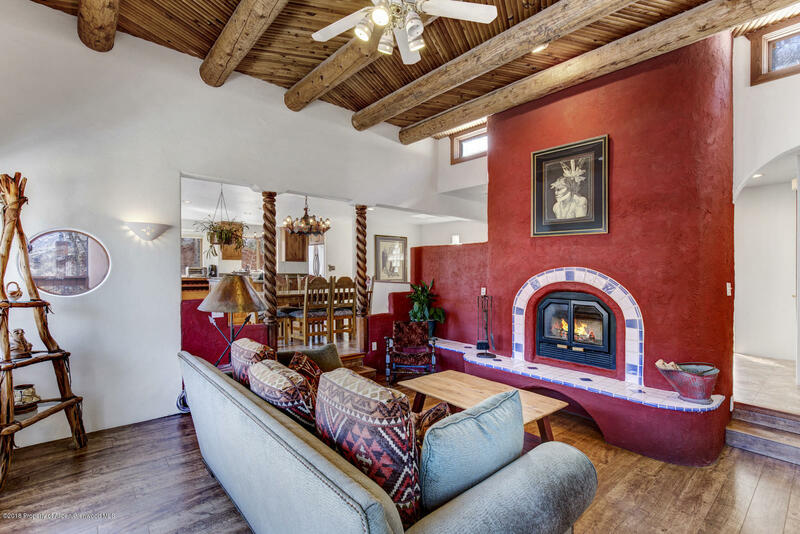 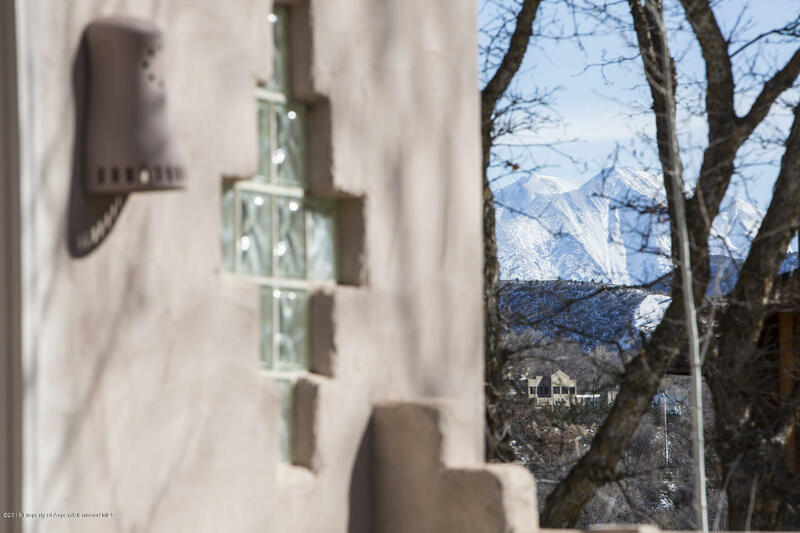 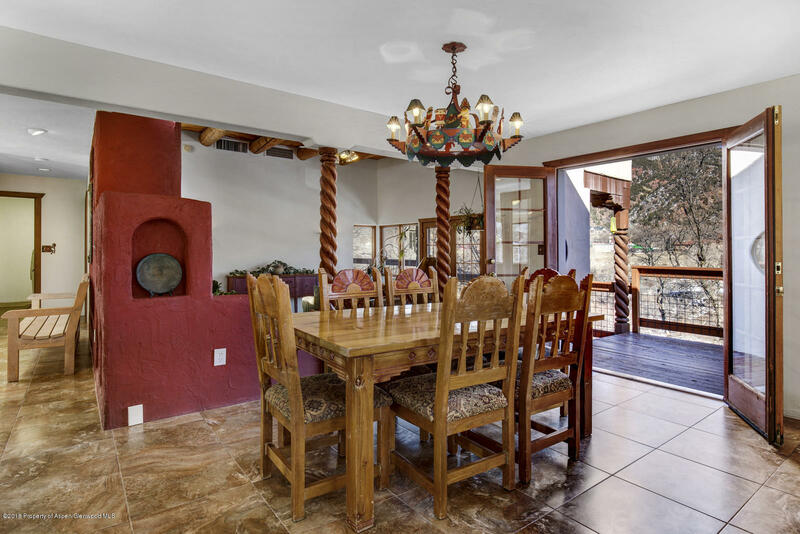 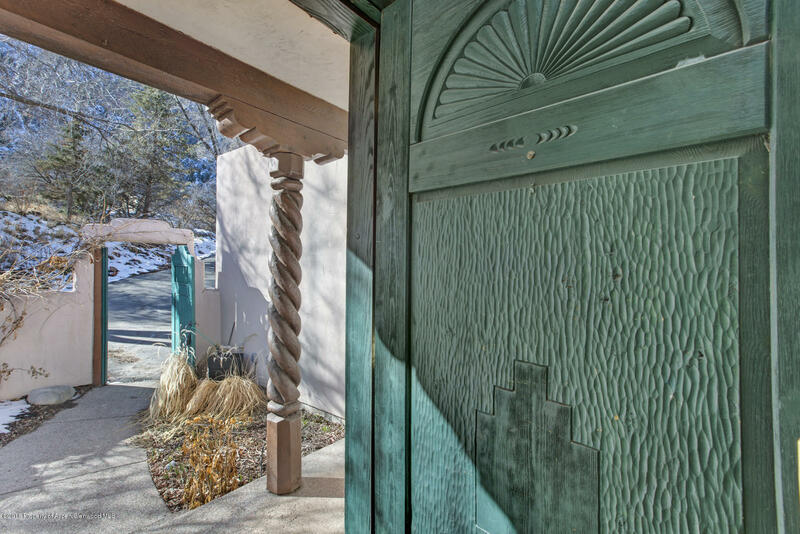 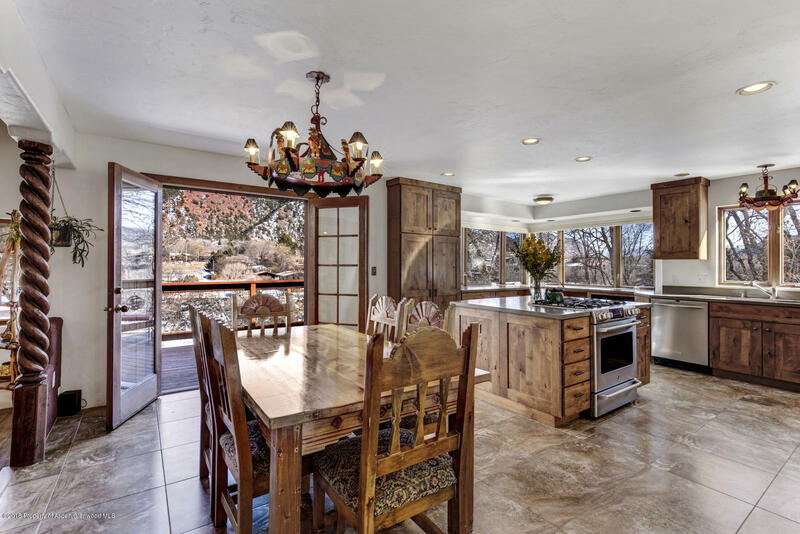 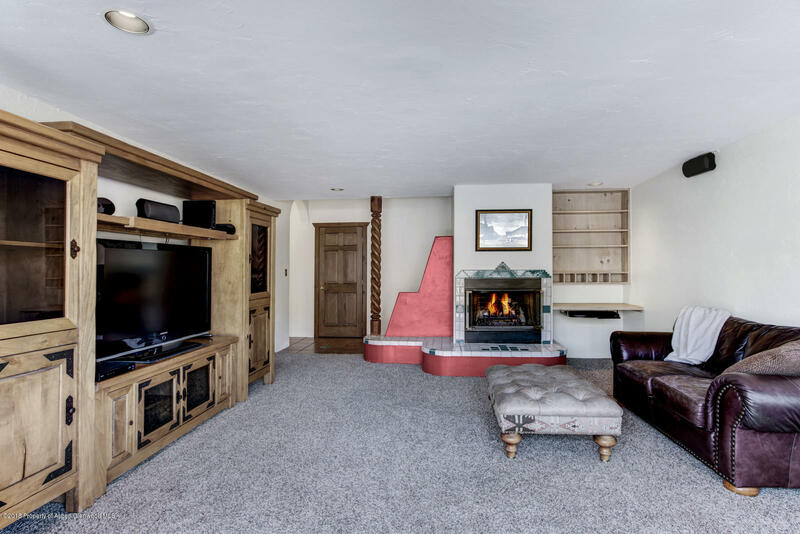 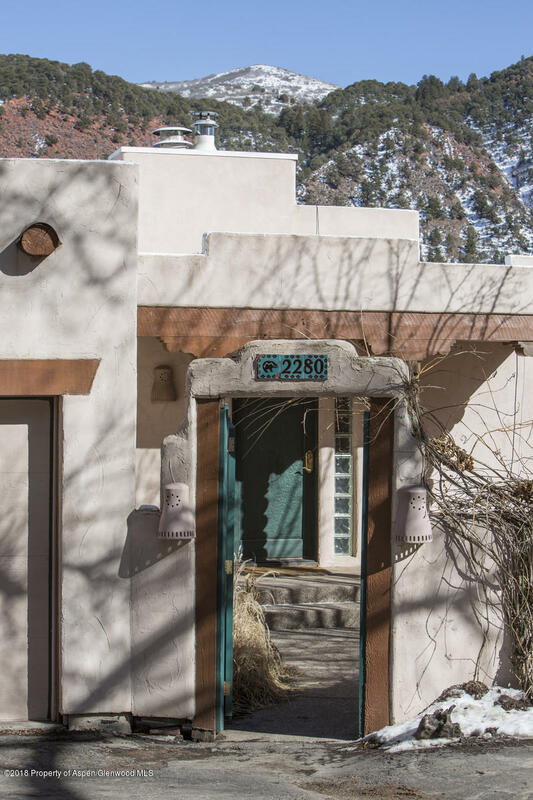 This custom adobe-style home sits on a full acre right above the Roaring Fork River. 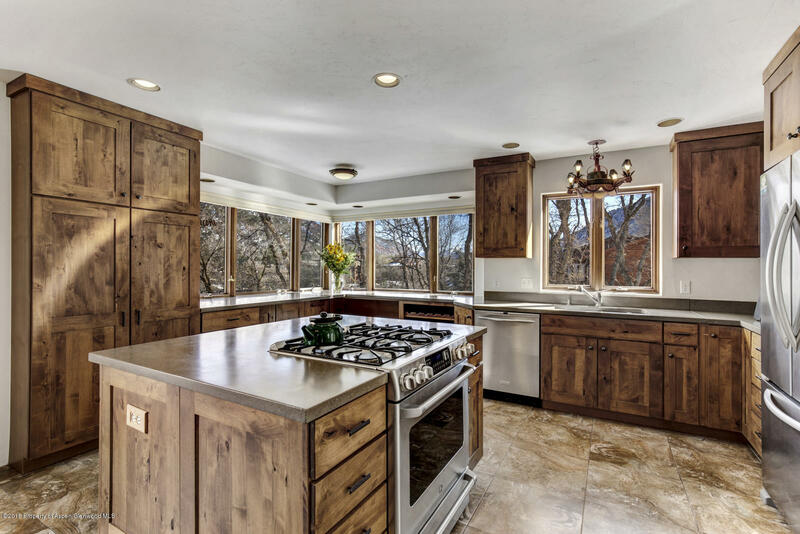 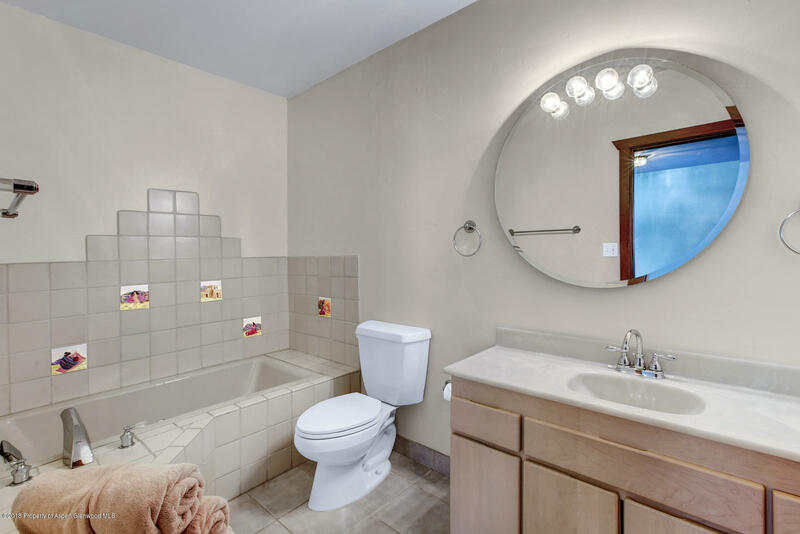 Some of the unique features include custom kitchen with concrete counters, two master suites, radiant heat, central vac system, and three fireplaces. 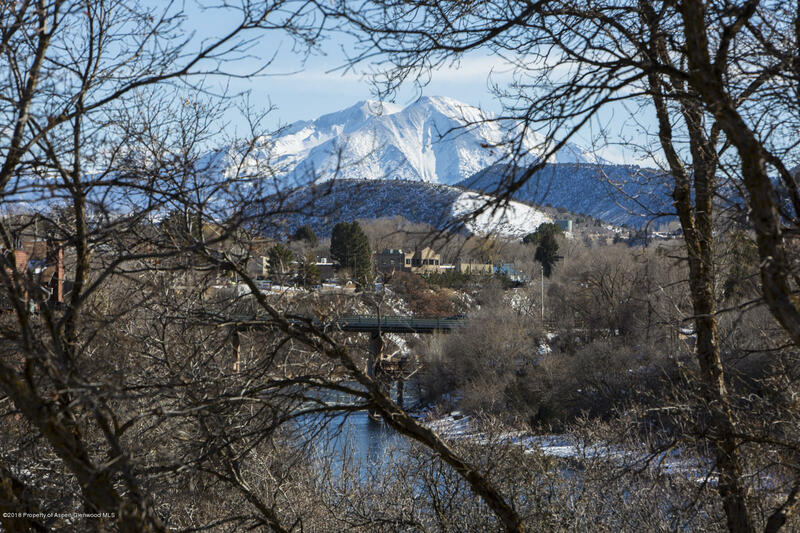 Whether you desire dramatic Mt. 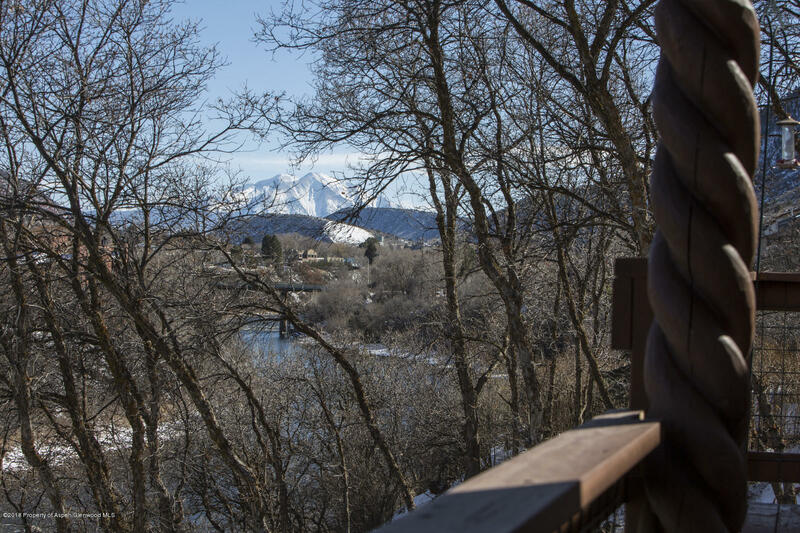 Sopris views or the tranquility of the river running beneath you, both can be found here. 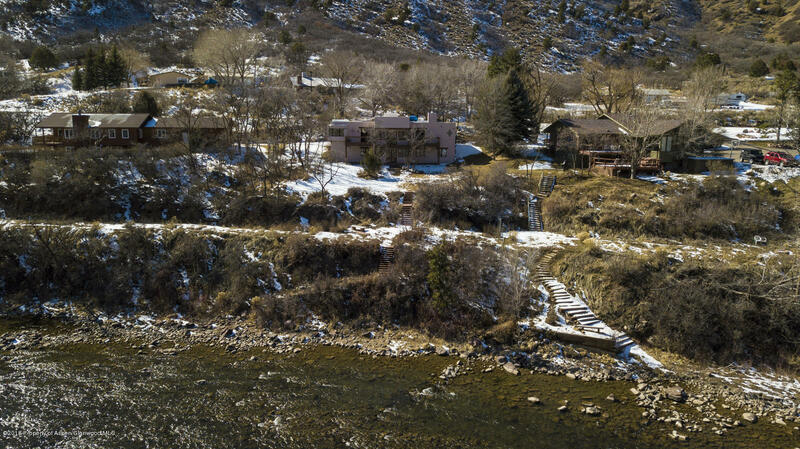 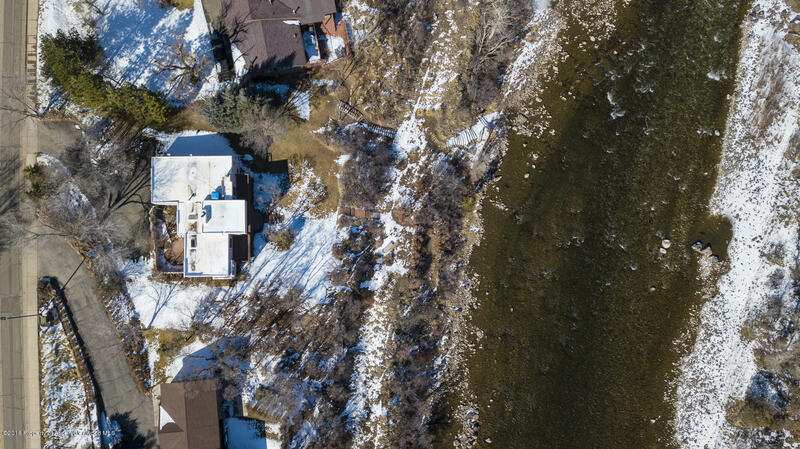 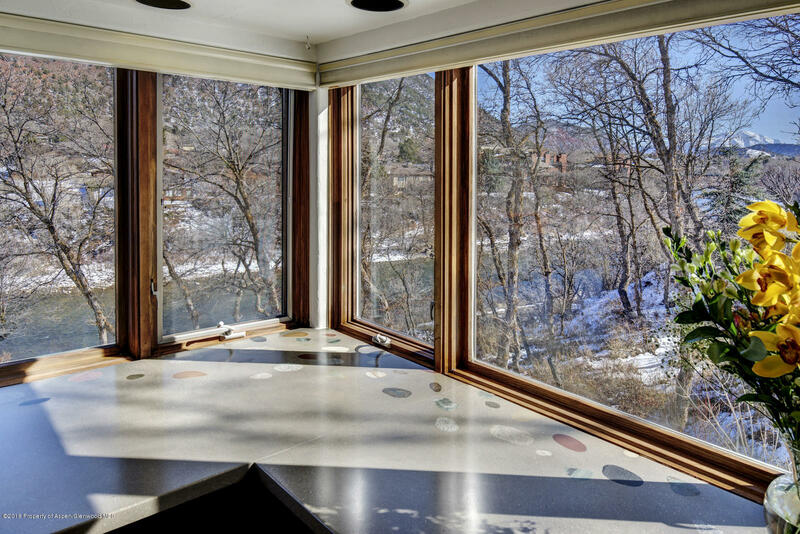 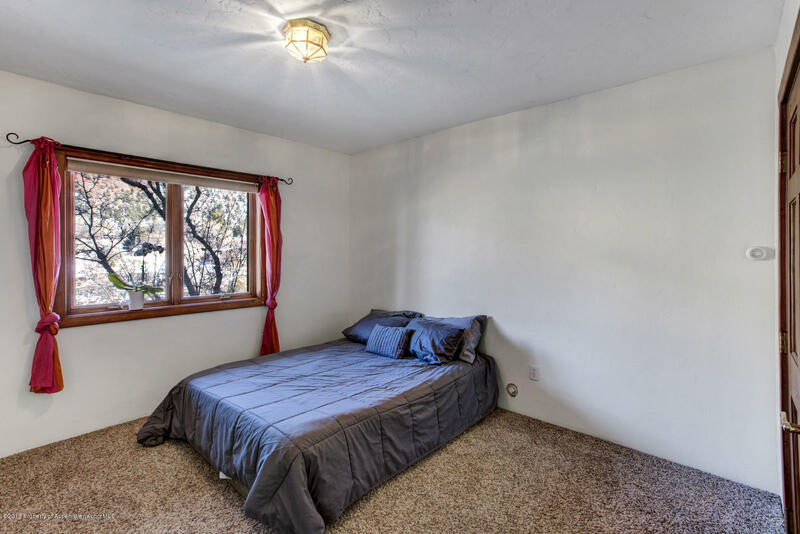 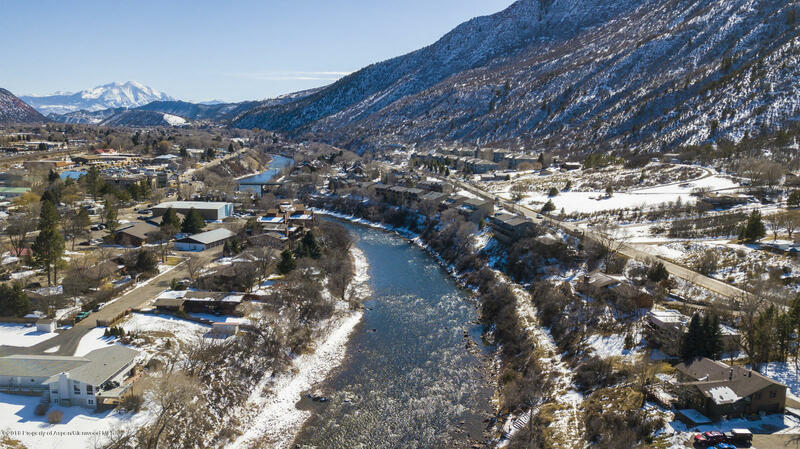 To top it off, the property features 183 feet of private river frontage.